It’s the hottest market in memory for selling a carwash. It’s true: This is the hottest market in memory for selling a carwash. Valuations are high, buyers are plentiful, and capital is readily available. I have written on this topic and spoken about it at industry conferences, and I have been cautious in my approach to considering a sale. Given the forces at work, I have removed my caution and strongly believe that for many operators, now is the time to sell. How did we get here? The market for mergers and acquisitions is ever-changing and dangerously fickle. There are elements that are driven by the specifics of our industry but also elements driven by the economy as a whole. We are in the middle of a perfect storm where those elements are aligned to favor heightened activity and values. This is a fragmented industry. There are tens of thousands of carwashes in the U.S., but the largest operator controls only 250 sites. The financial benefit can be immense to the player who can allocate human resources, advertising, repair, insurance, payroll and many other centralized costs among more sites. 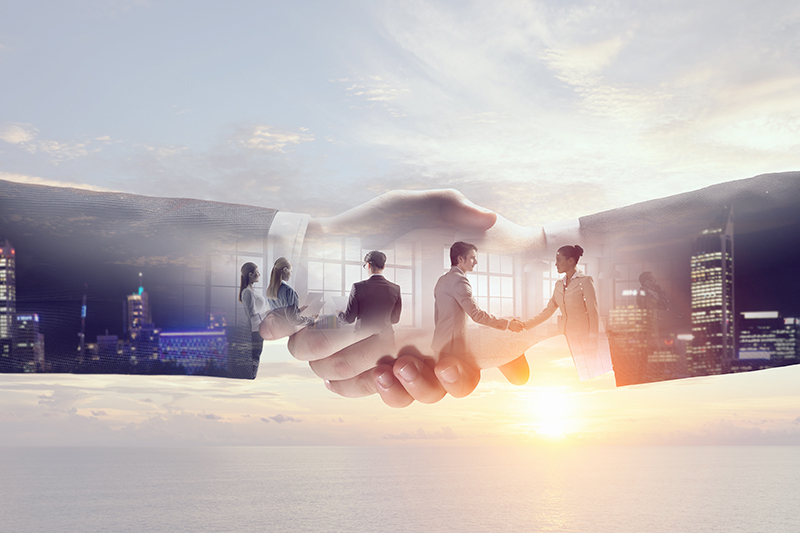 Once a consolidator reaches critical mass, it will pay less for equipment and chemicals and will have the financial strength to weather slow months and unexpected issues. Moreover, express washes and monthly passes have had a definite impact. The move toward the express model with sophisticated software for managing sales combined with an aggressive move toward monthly passes has changed the complexion of the industry. Fewer employees are required to manage a site. Revenue is smoothed throughout the year, enhancing returns and generating more predictable cash flow. Better operators will still get better numbers, but the barriers to entry and success are eroding. Also, as mentioned, the availability of capital is much greater today compared to previous years. Sophisticated buyers have access to cheap and plentiful capital. It is not unreasonable to suggest that the pool of capital available to invest in the carwash industry is enough to buy every conveyor site currently in existence with plenty more left over. It’s not just a question of bank borrowing; there are private equity dollars, sale leaseback dollars and subordinated debt dollars, all making it possible to buy aggressively, quickly and at premium valuations. The firm I work with is based in Phoenix, Arizona, but does carwash transactions throughout the U.S. Certainly, the dynamics of the industry vary by region, but there are a number of trends evolving that are in the process, I believe, of making the carwash industry a more difficult place to thrive for the owner of a single site or a small chain. Dramatic new build activity: I rarely speak with carwash owners who are happy with their current portfolio. Most have aggressive plans to expand within their core geography or even into completely new areas. There are a number of projects going up in Arizona that are within a mile or two of an existing site. The pie may get a little bigger, but the bottom line is the existing site will have to suffer a drop in business or make dramatic changes to react to the new competitive threat. Lower prices: In response to increased competition, scores of professional carwash operators have been forced to drop the prices of their entry level washes. In Phoenix, as an example, we have a $3 market, with most express carwashes offering a basic wash at that level. Given the low variable costs of the express model, each dollar discounted at the top line hurts profit similarly. The good news here is that the prevalence of the monthly pass has at least provided a buffer against the deterioration of profits. So, what happens when the dust settles, the consolidators have done their work and we have a few regional or national powerhouses? Prices will likely be lower; the importance of branding, so long ignored in the carwash industry, will be embraced; weaker players will be forced out of the market; the customer experience will be more uniform; and players will be looking for the next way to differentiate their product offerings to answer the competition. What is a local, familial carwashing industry today will be more corporate tomorrow. Why would you sell? Profits for smaller players will be squeezed as large consolidators backed by big dollars enter the market. The benefits of economies of scale will make big players more profitable and more able to respond quickly to changes in the marketplace. Updating current sites with new equipment will be costly but necessary to keep up with those operating in the same market. It’s a rather grim scenario, but also a logical extension of forces currently at work. The good news — no, the great news — is that individual sites and small chains are currently worth a fortune. Effectively, you can take your cash flow for upwards of the next decade in a lump sum today. You will likely have taxes to pay, most of which will probably be at a capital gains rate instead of the higher ordinary income rate you would pay if you chose to keep and operate your site(s). Given the industry dynamics, it is reasonable to expect that the consolidators are acting irrationally in bidding up the value of properties as the market becomes more competitive. In fact, the truth is quite the opposite. The unique access to the capital markets afforded to the larger players allows them to finance transactions in such a way that their effective purchase prices paid are lower than those of smaller competitors. Layer on top of that the benefits of owning a large number of facilities, and the return profile can be quite attractive. Further, the larger the chain, the higher the valuation as the benefits of diversification are realized. In short, the big players can be quite successful where a small player will struggle. So, why wouldn’t you sell? Most carwash owners don’t want to sell. They like what they do, don’t imagine an immediate need for sale proceeds and enjoy the cash flow. Although I believe there are a large number who should consider a sale given the favorable environment, there are also quite a few who will be just fine, particularly operators in a geography that is easily defended from competition. That could either be operating in a location where the real estate is so expensive as to make a new carwash impractical or where the zoning is such that it provides a significant barrier to new development. The best path, of course, is to offer a superior product at a superior value — that makes people return again and again. Take a serious look at your business and the threats it faces. At a certain point, the advantages that today’s market offers will no longer exist. This wave will pass, and a new normal will settle over the industry, one that favors the large operator with a diversified portfolio of sites. Valuations will, as they always do, fall back to a more normalized level. The economy will cycle down, squeezing earnings. 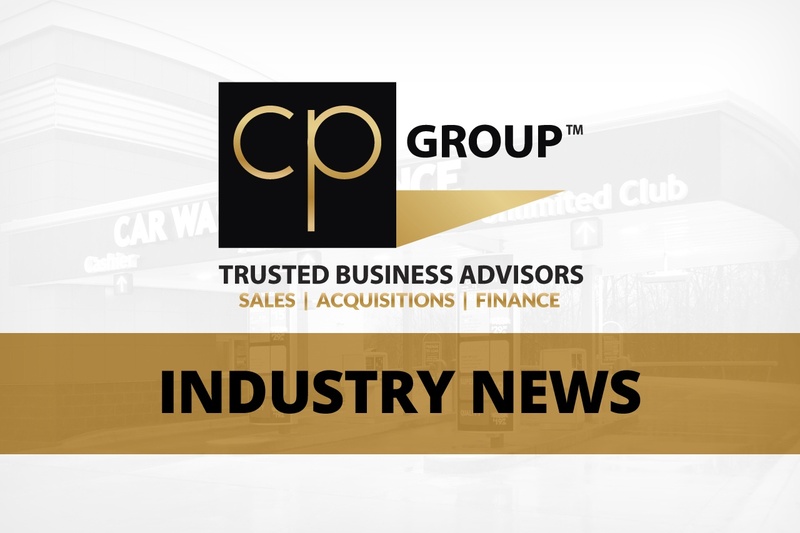 It is understandable that carwash operators who have worked to build a business may be reluctant to consider a sale, but it is prudent to consider changes in the market that go beyond local competition to redefine how the industry operates. Some will thrive in the new environment, some will fail, but there is no question that today is a great time to be selling a carwash. Written by George Odden, a principal of Commercial Plus Group.